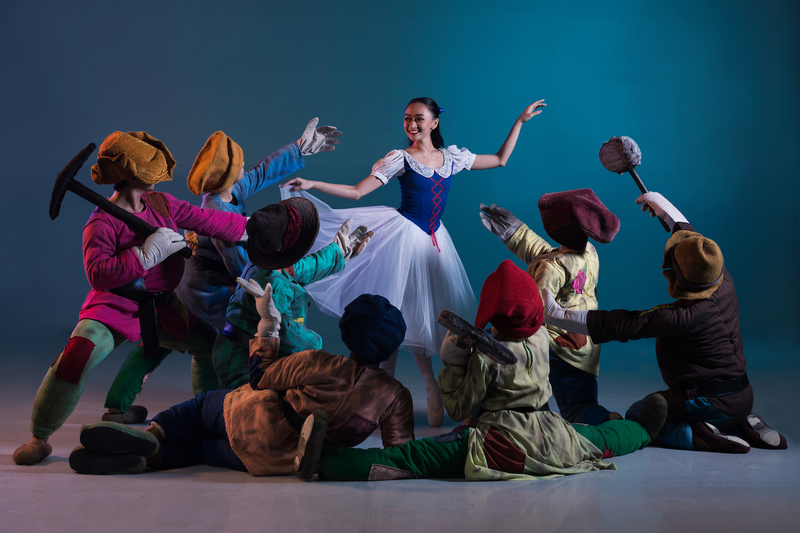 Ballet Philippines brings the tale of ‘Snow White’ to life this holiday season. Choreographed by Ballet Philippines’ former Principal Dancer, Effie Nañas, this production was first staged as the holiday offering of Ballet Philippines’ 19th Season in 1988. It has since been restaged three times, first in 1993, then in 1999 and most recently in 2007, with Carissa Adea, Candice Adea and Rhea Dumdum, essaying the iconic role. For this current production, Rhea Dumdum-Bautista returns as regisseur, re-staging and mounting the whole ballet. Denise Parungao, Monica Gana, and Katrene San Miguel will be alternating as Snow White, while Victor Maguad, Ronelson Yadao, and Ian Ocampo will be alternating as Prince Charming. Guest Artis Liza De la Fuente will be playing the Evil Queen. The tale of a girl with “skin as white as snow; lips as red as roses” is ready to open to both the young and young-at-heart. The ballet will run from November 30 to December 9, 2018 at the CCP Main Theater. Ballet Philippines was founded by National Artist and current Artistic Director Alice Reyes in 1969, with the vision of professionalizing dance in the Philippines. Ballet Philippines is the first resident company of the Cultural Center of the Philippines. The company has done 500 choreographic works, continually strengthening its preeminence in classical ballet and contemporary dance.